If you are searching for this questions answer â€œHow to save your Income tax?â€, I am pretty sure that you will be a salaried or a self - employed person. And if yes, you have to file Income tax return at the end of the year which is mandatory to do.Government asks for paying Income Tax on a certain amount, but what if we can conserve or save money at the same time. Yes, there are various ways to save our Income tax. What are the different ways of saving money on Income Tax. If you stay on rental basis, I prefer you to keep all your documents, receipt and bank record details with you. 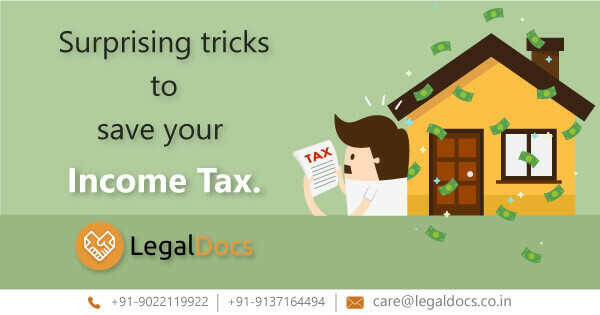 It is said that, Under Section 80CG, house rent you pay during the financial year is deducted from your annual income while calculating Income Tax. For the same, it is necessary to have your relevant documents with you which involves Registered Rent Agreement, Receipts, Bank Records etc. National Saving Certificate is also abbreviated as NSC which is a best way to save some of your income. This scheme is operated by Indian posts and you can buy NSC easily from any post office. The amount which you invest in NSC is exempt from Income Tax Section 80C. You have a girl child and you are little worried about the future expenses, which includes with expenses such as her schooling apparatus, fees and various other things. Then it is very necessary to have a Sukanya Samriddhi Yojana (SSY). SSY is a scheme for the parents who have girl children. This scheme helps in maintaining funds for female child, which can be helpful for future education & marriage expenses. SSY helps to invest maximum 150000 rupees, and 8.1% of interest is done per annum on every account. This account can be opened in post offices & banks. Public Provident Fund (PPF) is one of the best tax saving scheme which is sponsored by Indian government. This is also available in various banks & post offices. It is possible to invest maximum Rs 5000 in a month & Rs 60000 per year. The amount can extend with 7.6 percent of interest by per annum. National Pension Scheme (NPS) is sponsored by Indian Government which can be subscribed directly through your bank account. It is possible to deposit maximum Rs 150000 per year in NPS. It is also said to be a long term investment, you can enjoy this at the age of 60 years. MFs or SIPs gives you tax exemption up to Rs.150,000 under Section 80C of income tax act. There are several MF & SIP provider for tax saving. Indian government bond is also known as Sovereign bond which is issued by national government, it is generally a promise to pay periodic interest payments on maturity date. It is not at all necessary to invest huge amount of funds, anyone with minimum deposit can remain in this bond. These bonds can be bought through Dematerialized (Demat) account or through your bank. There are number lock-up options for Demat account. You care for your family and prefer having a health insurance for recovering from future difficulties, but do you know this insurance can be an investment for you as well. The amount paid during the financial year for health insurance will be deducted from your taxable salary. Not ,every health and medical insurance plans will offer these benefits, so you can go for such schemes which comes with tax saving benefits. The amount which we pay for insurance is also deducted while calculating your income tax yearly. This is the facility which is available under the section 80C upto rupees 150000 per year. There are several provisions which can be given ,but they may also vary according the policies you take. This is also a best way to save your money. Paying educational fees are concern of various parents, so it is possible to get additional exemption for married couples with children under section 80C. Educational fees paid upto maximum Rs 150000 during financial year for two children will be deducted from your total income. 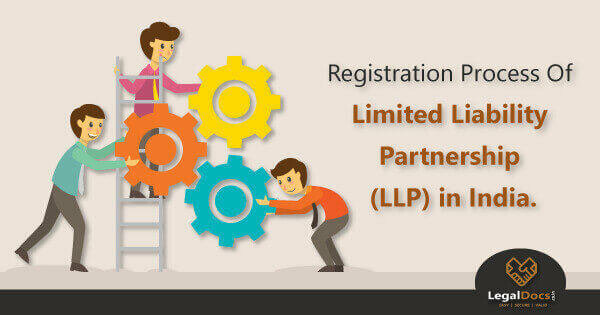 This is useful for working couples where both of them will be liable to pay the income tax.The benefit can be claimed by one of the spouses only while other can invest in tax savings products. If you are the sole earning member of the family, this clause will further reduce your Income Tax liability and save money. There are various other ways save tax which includes, Housing loan, Education loan, TDS (Tax Deduction at Source) etc. It will be very much possible for satisfying yourself with the above services, when you have sufficient documents for the same. 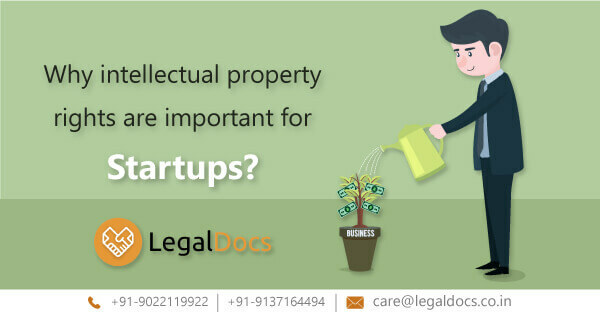 There are several online consultants and firms which helps to provide legal documents and among them LegalDocs is leading legal consultant to provide appropriate documents to their customers within a short span of time.